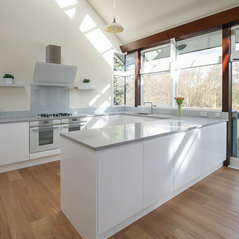 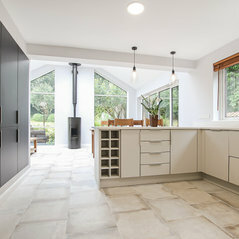 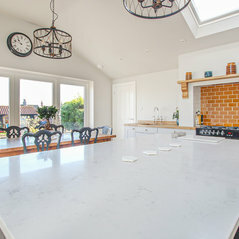 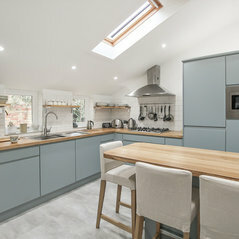 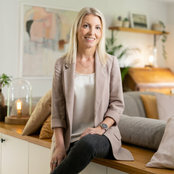 Interior Designer Rebecca Coulby established her own company over five years ago having discovered a real demand for one complete interiors service from professional design, the supply of all products and materials, and a fully project managed build and installation service. 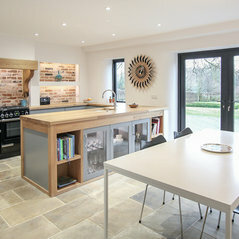 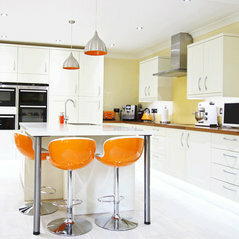 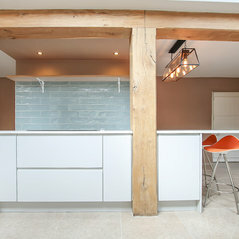 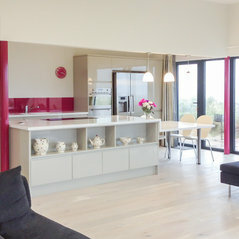 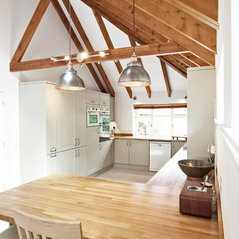 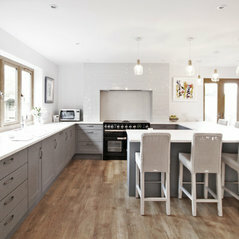 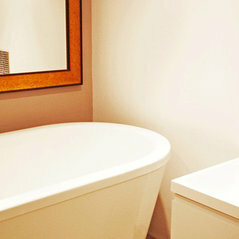 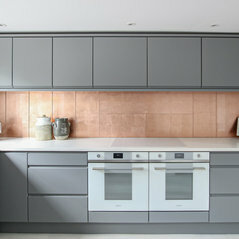 Coulby interiors takes away the stress of designing and building your new dream kitchen, bathroom or interior. 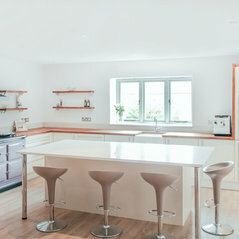 As a fully managed service from professional design to implementation, your project is in experienced hands, and can be enjoyed from the comfort of your own home. 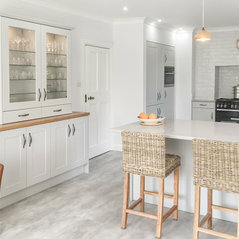 Coulby Interiors was established in 2010 by Interior Designer Rebeca Coulby and offers a wide range of design, project management and build services. 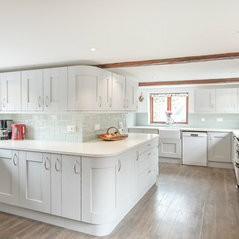 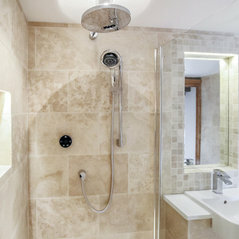 Rebecca and her team provides professional design, sources and supplies a wide range of high quality materials and with her permanent team of skilled tradespeople, offers a complete and project-managed install service with expert and impartial advice throughout. 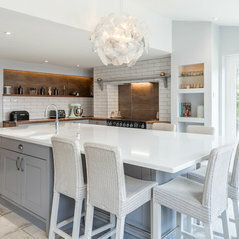 Testament to this unique and exceptional service, is in the number of repeat clients and recommendations Coulby Interiors enjoys, last year forming over 60% of our business.